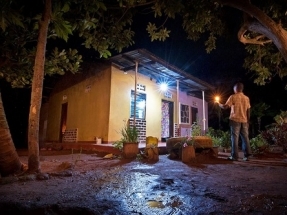 BBOXX and Trine’s funding initiative has hit the $6.8 million (€6 million) mark – in what is the largest crowd-funded debt raise in the history of solar energy in Africa. 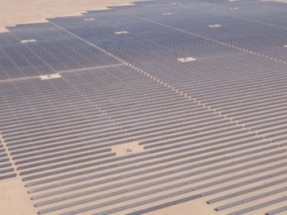 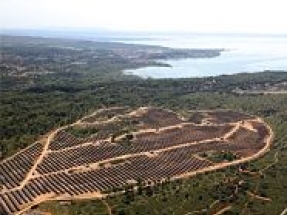 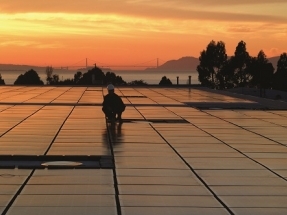 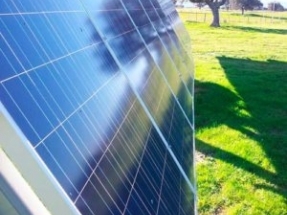 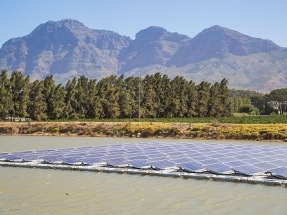 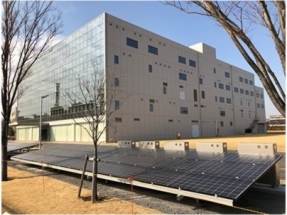 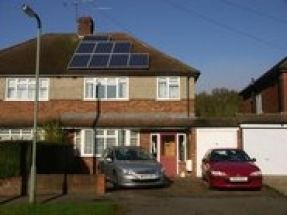 Global solar power producer Sonnedix has announced the non-recourse debt refinancing of a 32 MW portfolio of photovoltaic plants in south west France at a value of 28.5 million euros. 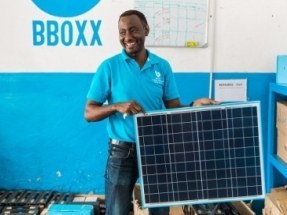 BBOXX customers in Togo will now receive a subsidy to spend on solar energy - in what is the first government subsidy for the purpose of solar energy payments in Africa.